Pereira Neto | Macedo has been active in a number of high profile cases involving mergers, cartels and unilateral practices, obtaining very positive results from its clients with an innovative and strategic approach. The firm has been involved in some of the largest mergers recently cleared by CADE. Moreover, Pereira Neto | Macedo is known for being capable of achieving ground breaking negotiated solutions in complex cases involving both mergers and alleged anticompetitive practices. Since its foundation, Pereira Neto | Macedo has been involved in some of the most important corporate transactions involving public and private corporations (including family-owned businesses, cooperatives and other entities) taking place in Brazil. The firm assists companies, institutional investors and financial advisors to develop and implement such transactions. Pereira Neto | Macedo is engaged in a variety of important matters involving regulatory and public law issues, especially in relation to infrastructure sectors (e.g. : telecom, ports, airports, highways, energy, water and sewage treatment, rail and pipeline transportation, biofuels and petrochemicals). Pereira Neto | Macedo is engaged in a variety of important matters involving environmental law, especially in relation to risk analysis of activities which may potentially cause impact to the environment. Pereira Neto | Macedo has a specialized team for civil and commercial litigation, with extensive experience in cases involving corporate and business disputes, regulatory and environmental issues, consumer claims and civil liability. The firm also represents clients in national and international arbitrations and provides strategic advice on how to avoid litigation. Our Labor practice is inserted within the philosophy of the firm to offer clients a full and integrated service, analyzing all legal aspects related to their operations, as well as advising on employment relationship and pension issues. Pereira Neto | Macedo provides comprehensive legal service in the area of media, Internet, technology and intellectual property. It represents international clients doing business in Brazil, and Brazilian clients doing business in the country and abroad. Pereira Neto | Macedo has extensive experience in restructuring, insolvency and credit recovery. Our team regularly represents leading national and international financial institutions, banks syndicates, trustees, investors, funds, pension funds and general creditors (which includes deals involving foreign securities market – bondholders and noteholders). It stands out for its integrated and strategic approach in business enterprises. Our team is made up of partners and lawyers from the best law schools in Brazil. The partners form a solid team capable of finding innovative and efficient legal solutions to the problems faced by our clients, based on a deep understanding of their business. 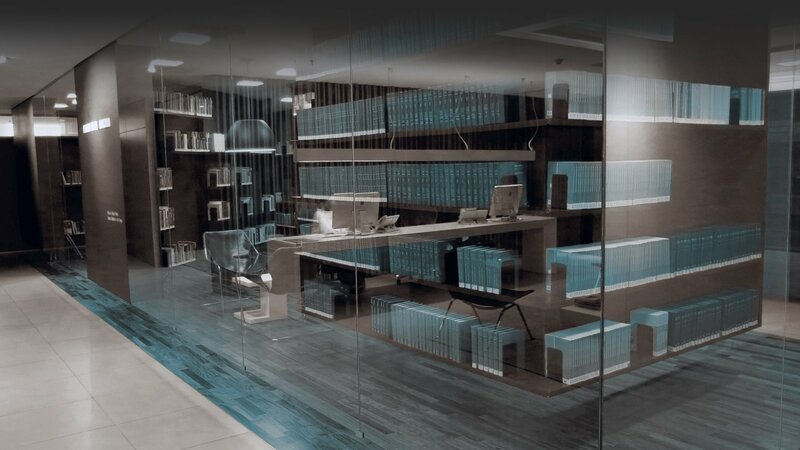 The recognition of the office in recent years is directly related to its role in several of the most important corporate operations and litigation in the Brazilian market. A Chambers & Partners divulgou, nesta manhã, os novos rankings para 2018 (https://www.chambersandpartners.com/chambers-latin-america-2018-guide-launch).